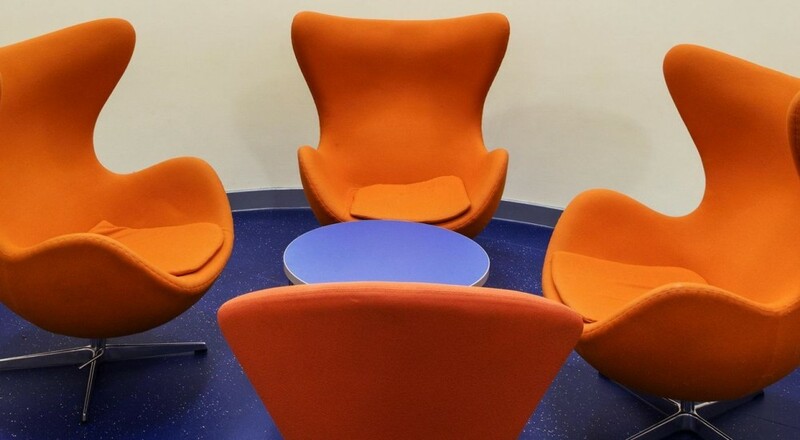 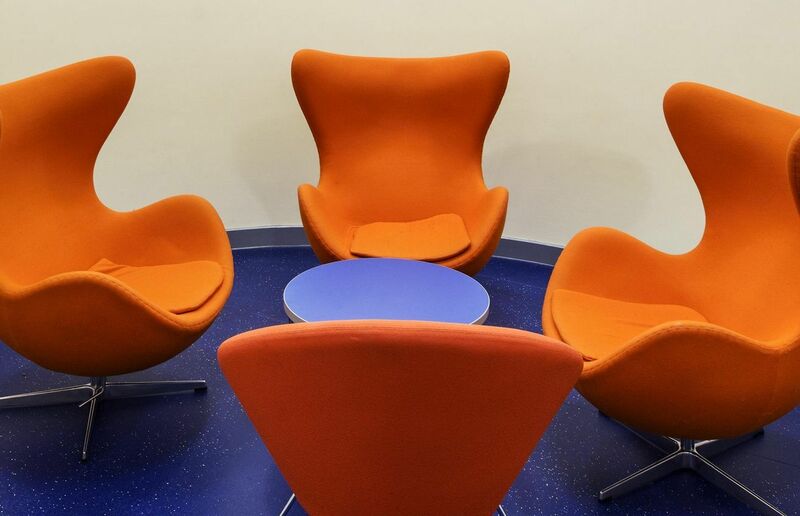 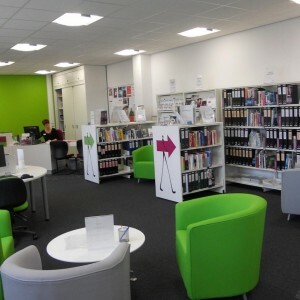 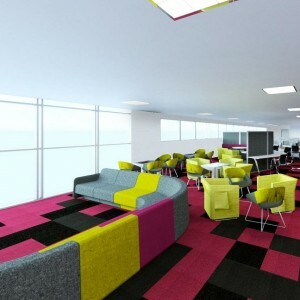 A vibrant interior for post 16 students was developed within the building designed by HL architecture. 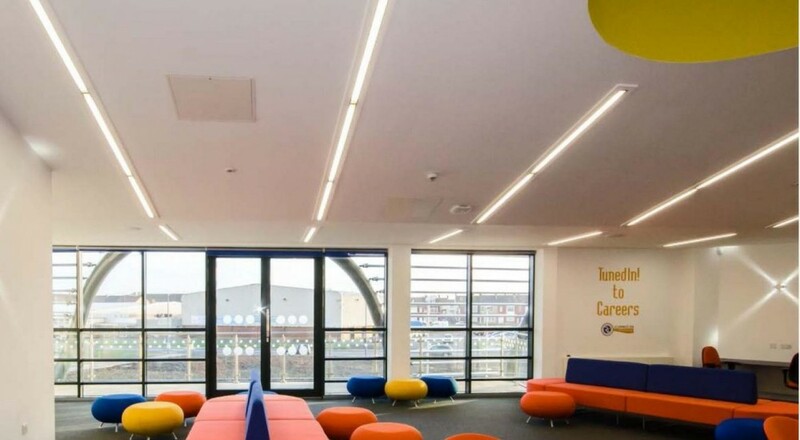 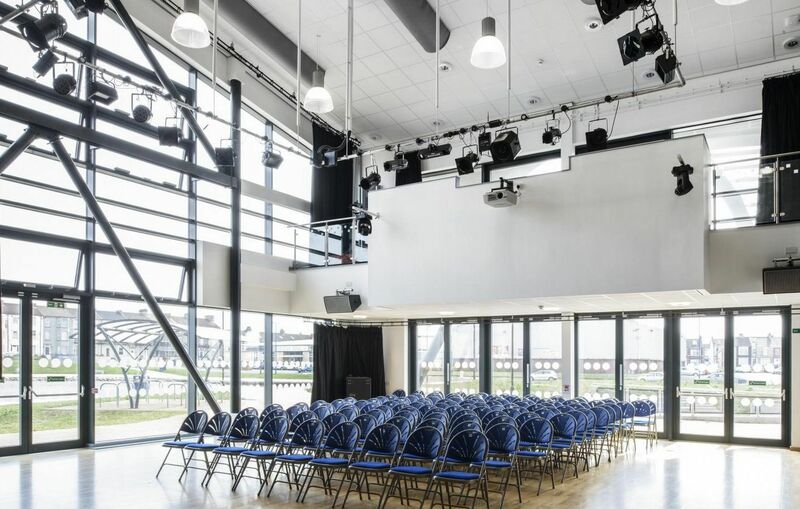 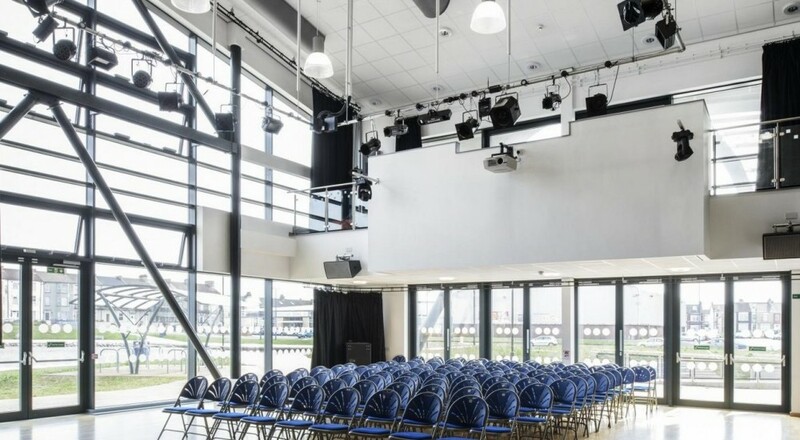 HL interiors developed the FFE, finishes and lighting to provide a vibrant environment to appeal to the local community, staff and pupils. 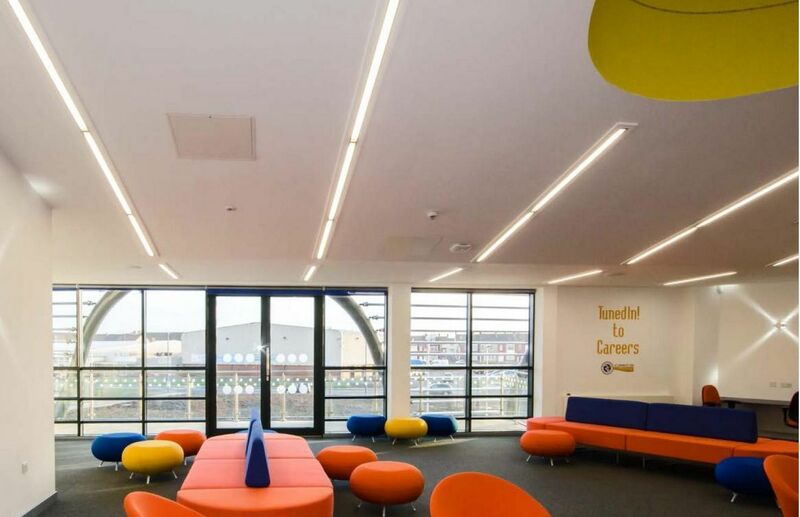 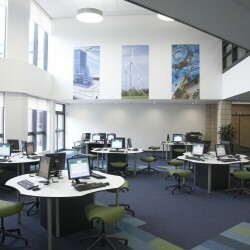 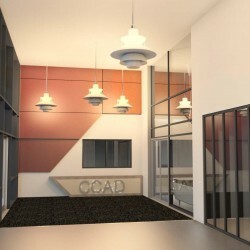 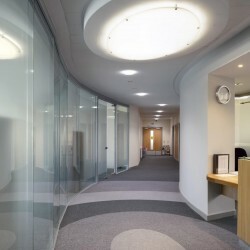 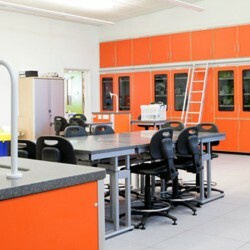 Key features of the architecture are enhanced with the use of colour and light to create learning and performance zones. Furniture, lighting and signage add to the mix of form, colour and texture and provide a contemporary and relaxed environment.